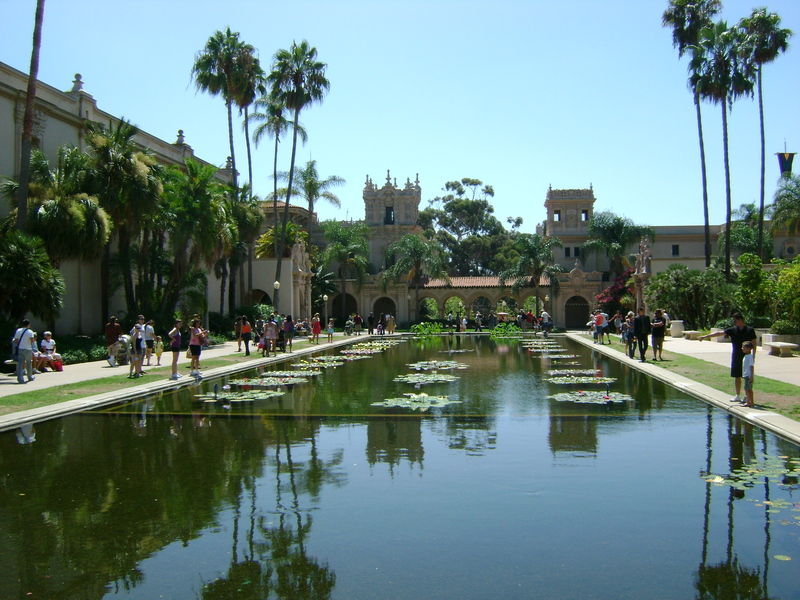 This entry was posted in Photos, Wordless Wednesday and tagged Balboa park, san Diego, san diego ca. Bookmark the permalink. Great shot of Balboa Park, Jody! I just drove through parts of the park a few weeks ago. Thanks! By the way, are you all completed w/ migration to WordPress.org? How was/is it?? Ok, I really want to visit San Diego now. I want to visit all the great resale shops you keep talking about and then relax at this park. What a beautiful picture! This photo was taken in Balboa Park here in San Diego. Anytime you’re in town let me know. Cheers!